Made with natural, vegan and organic ingredients, this plastic free hand and lip balm is a dual purpose balm for dry skin, lips cuticles, and hands. The caster oil, shea and cocoa butter provide a silky-smooth moisturising base to heal, soothe, hydrate and condition, candelilla wax provides a nourishing, protective coating, and the addition of stevia leaves a subtle, sweet taste on the lips. The Absinthe and yarrow extract are antibacterial and antifungal as well as a magical blend of essential oils including, brightening grapefruit and lemon peel and aromatic peppermint, fennel and aniseed. This little tin of salvation is perfect to carry in your bag or pocket to apply sparingly to thirsty hands and lips in need of a little extra care and protection. Achieving a product which works in harmony with mother nature is important to MOA, therefore they source as much of their packaging from the UK as possible, using recycled board and printing with vegetable inks. Each product is considered mindfully and consciously and as a small team they like to be part of every aspect from start to finish, ensuring that each potion has been created with love. Directions: Use to soften cuticles, hands, lips and anywhere needing moisturisation on the go. Also ideal for prepping the lips before applying lipstick. Made in the UK without the use of petrochemicals (mineral oil), alcohol, parabens, SLS, phthalates, fillers or artificial fragrance. Vegan, Vegetarian, soil association organic and cruelty free. 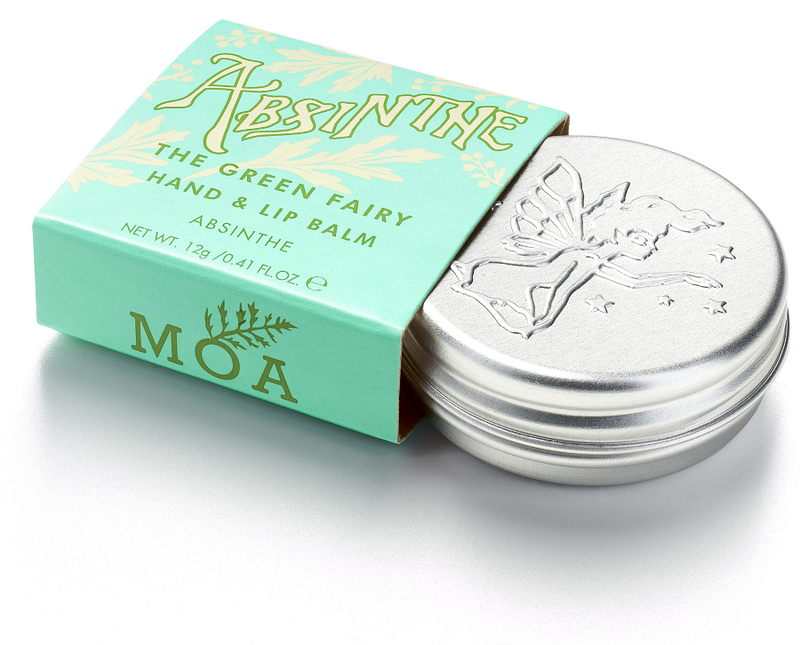 The MOA Green Fairy Hand & Lip Balm - 12g product ethics are indicated below. To learn more about these product ethics and to see related products, follow the links below. 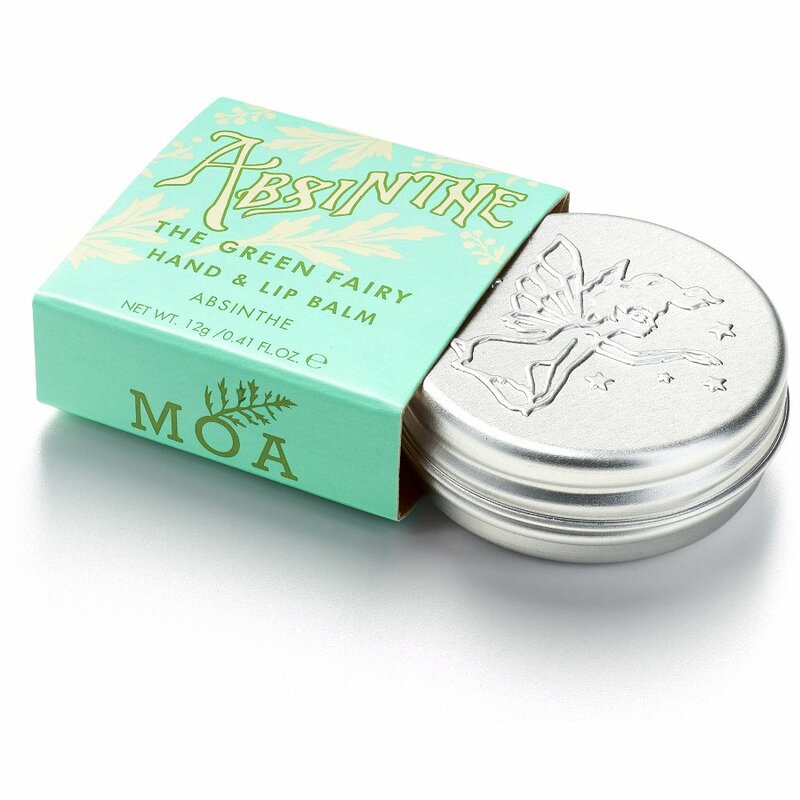 There are currently no questions to display about MOA Green Fairy Hand & Lip Balm - 12g.